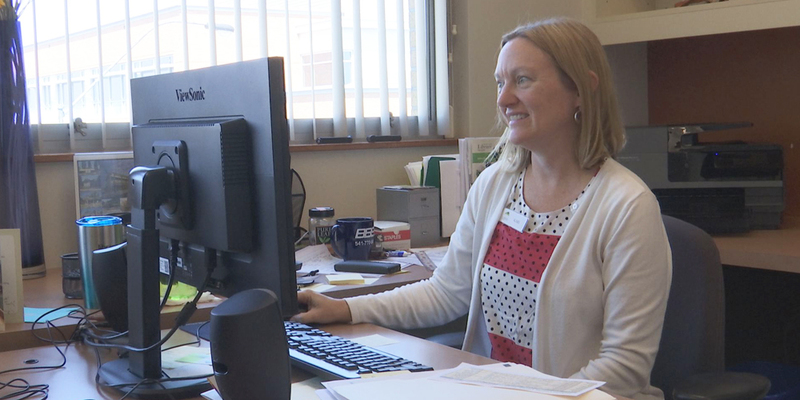 MEDFORD, Ore. — Kari May has been with the library system for 5 weeks. May will lead the 15 branches throughout the county. She says the library system has something for everyone. “I’m looking forward to helping to make sure that we’re reaching out to all of our communities and working with a variety of our clientele and making sure that everyone knows that the public library has something for them, ” she said. May says the Central Point Library will be opening a new digital play space for kids. It will be called Spark Space, which allows kids access to electronic tools. The Jackson County Library Foundation will celebrate the grand opening of Spark Space on Saturday, September 29 from 12-4 p.m.